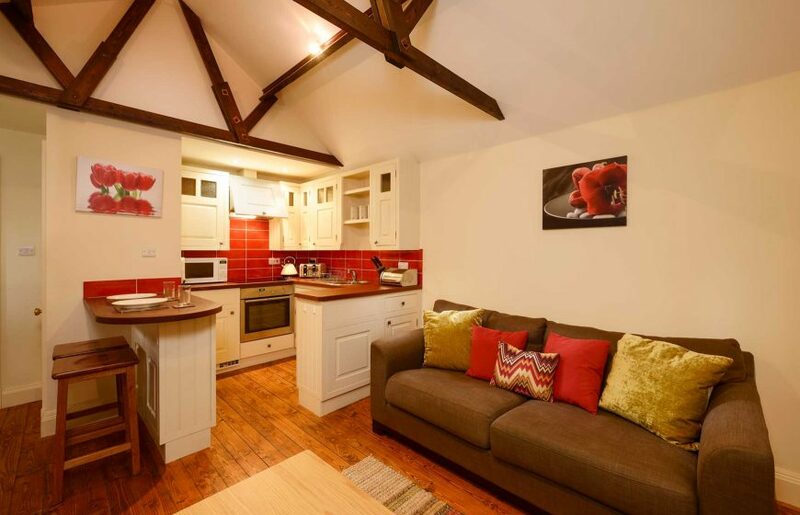 Woodside Cottage is a one bedroom apartment with a kitchen diner and Living Area. With views from both rooms looking across the woodlands, it is perfect for a calm and relaxing break. The apartment also has the capacity for a sofa bed for an adult within the living area.